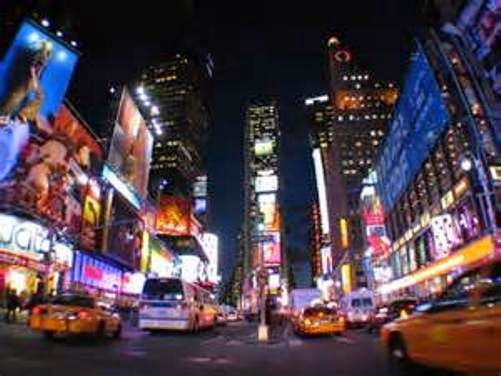 Every year thousands of tourists throng New York City and surrounding regions. While the city holds numerous attractions for them, it would be wrong to think the thrills are only for grow up people. On the contrary, this is a destination where the young toddlers can have plenty of fun. Your kids can be exposed to a multitude of culture and experiences during a vacation in the big city. From various types of cuisines to diverse theater and cultural events, they will have plenty of enticing things to explore. The museums, zoos, parks and iconic sightseeing spots make the city an enormous playground for kids. Of course you can find out many popular fast food chains in the city including likes of McDonalds and KFC but you can find them in your hometown too. So, it makes sense to take the kids to eating joints like Dim Sum. With a little effort you can find so many affordable restaurants in the city suited for families with toddlers. There are some amazing museums in NYC that kids and their parents like a lot. The American Museum of Natural History is one example. It is just too big to be explored in a day. The Milstein Hall of Ocean Life showcasing a gigantic blue whale model is a big draw for visitors. There are many more exhibition spots in this museum too. The Fossil Halls will make you and kids recall the Jurassic Park flicks for sure! After this you can take the kids to the Lower East Side Tenement Museum. Your kids will become really excited if you say they will be taken to meet Justin Bieber or Lady Gaga. While you may not be able to meet those celebs, it is definitely possible to meet their replicas in the legendary Madame Tussaud Wax Museum. Toddlers will also like visiting the children's Museum of Manhattan too. In the hectic urban cityscape of NYC, it is possible to find spots where you can spend some relaxing moments with the kids. With an area covering more than 800 acres, the Central Park can be your destination. 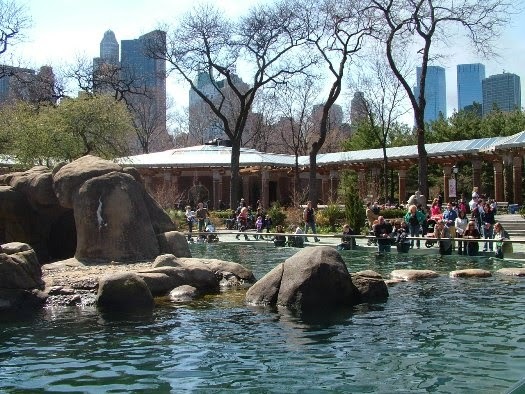 The Central Park Zoo is what the kids will love to explore. After that, you can also take them to the Bronx Zoo. It is a huge place with more than 4,000 animals and birds. Exploring this zoo can take one day. If marine wildlife excites your kids, it will be a prudent idea to catch subway to Coney Island. There you can explore the New York Aquarium. It has a huge range of marine wildlife species including sea lions, walrus and penguins. To find family-oriented theater, dance or puppet shows you can visit New Victory Theater. Young actors perform at Tada Youth Theater. Taking them to Broadway shows is another option. The iconic statue of liberty enthralls the kids and adults alike.